I've talked about cream blushes before, and why I love them in a number of posts, so today I've rounded up my favourite organic cream blushes - from the multi-tasking to quick and easy, to travel-friendly and the most luxurious. If you want a multi-tasking, travel-friendly number, this is it. The ILIA Beauty Multi-Sticks are creamy and moisturising on the lips, and give a gorgeous dewy finish to the cheek. The colour lasts all day, and due to the handy packaging, touch-ups or travelling light is a breeze! I apply this right from the stick to both the cheeks and the lips, and use fingertips to pat out and blend. My favourite shade is At Last. It's a sophisticated muted, dusty rose, with a hint of plum. Another multi-tasker, the rms beauty Lip2Cheek is a drier formula than the ILIA Multi-Sticks but still creamy enough if I'm wearing this on my lips. As a blush, Demure is one of my staples. The rms beauty Lip2Cheek still gives a gorgeous sheen to the skin with high-performance pigment that lasts all day. This one little pot also lasts me a good 12mths with daily use. Silky, creamy and also vegan, the Au Naturale Lip & Cheek Tint comes in an array of flattering colours. 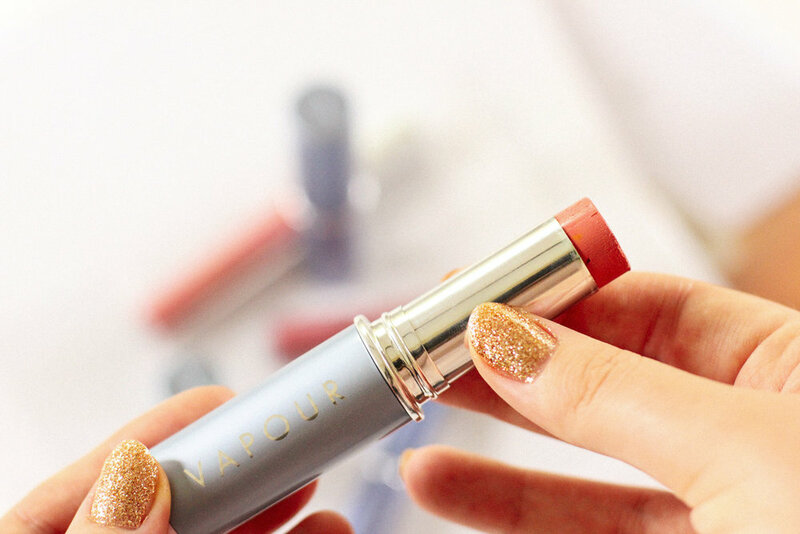 Pat onto the skin for a healthy, dewy flush of colour, and press onto lips for a just-kissed pout. Au Naturale also have an organic creme blusher in a stick option for those who prefer. The Vapour Aura Multi-Use Sticks come in 3 different options (Classic, Radiant, Stain) and an array of shades. They look gorgeous on the skin, can be applied right from the stick and the sleek packaging makes for easy on-the-go application or a compact make-up bag for travel! These also make a gorgeous lip colour (I like a lip balm over the top). 100% natural, the Tata Harper Volumising Lip & Cheek Tints add a sheer wash of colour to the cheeks and keep lips hydrated and plump. The colour looks naturally gorgeous on the cheeks, with a dewy finish that makes skin look healthy and lit-from-within. My favourite shade is Very Sweet, a deliciously peachy-pink hue perfect for a naturally flushed look. This lightweight, compact little number slips effortlessly into your purse or pocket, and makes touch-ups a breeze. The colour is flattering for both lips and cheeks, and gives the skin a dewy, fresh finish. The deeper colours leave a lovely stain on the lips, and can be worn alone or under a lip balm or gloss for extra moisture. You need so little this pan will last months. 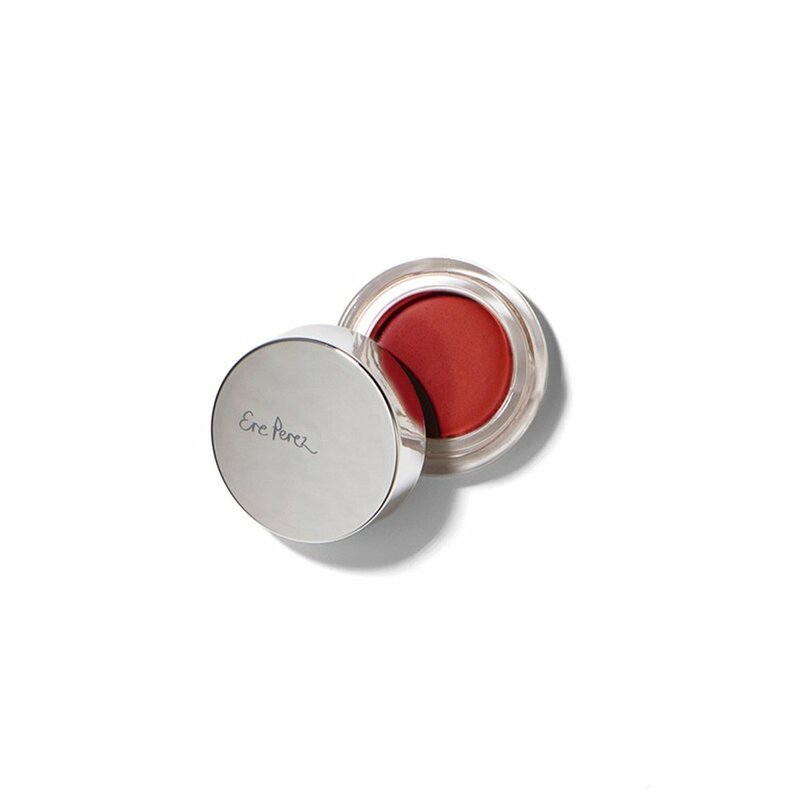 The most luxe of them all, the Kjaer Weis Cream Blush is another favourite of mine. Rich, nourishing and offering a flattering, natural flush of colour to the skin, a little of this high-performance, highly-pigmented colour goes a long way. The initial purchase is pricey, but with the refills considerably less, the Kjaer Weis Cream Blush works out about the same as a lot of other organic brands in the long run. The one pan lasts me a good 9-12mths. Blossoming and Embrace are favourite shades!